Most of us put all our research into the planning of our appliances, but your NEFF learning isn’t complete once it’s installed. Whether you want to double check your cleaning methods or need more information on how to use a function, our friendly support team is always on hand to answer your questions. 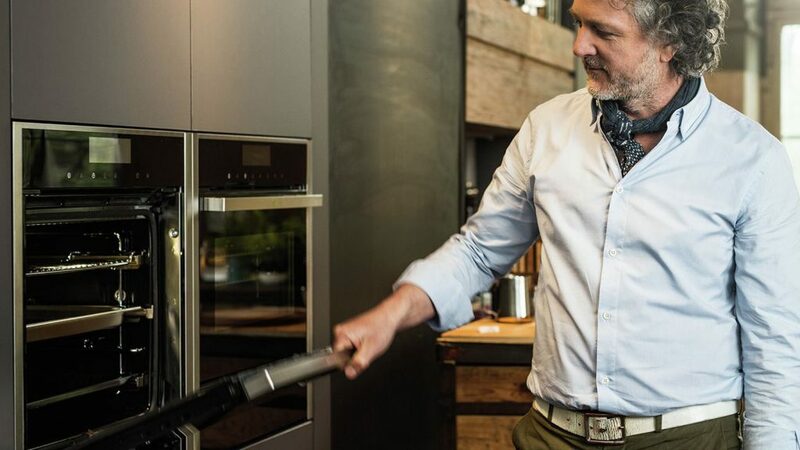 Understanding how to best use and care for your NEFF appliances will ensure you get the most out of them for many years (and family meals) to come. How do I clean an induction cooktop? Your induction cooktop is made from a strong ceramic-glass. However, you will still need to properly care for it to ensure it has a long lifespan. Clean your hob after every use to prevent food deposits from being burnt on, but wait until the residual heat indicator has turned off. Wipe it with a damp dish cloth and dry it with a towel to prevent limescale build up. You should only use cleaning products that have been specifically designed for use on induction cooktops. Never use undiluted washing liquid, abrasive cleaners, scouring pads, high pressure cleaners, or harsh cleaning agents such as oven sprays or limescale removers. For stubborn dirt or built up food, you can purchase a glass scraper from most of our retailers. What is the best setting for crispy pastry in my oven? Our CircoTherm® Intensive function is ideal for anything needing a crisp underside. This function uses a combination of hot air and bottom heat. What is the pyrolytic function? 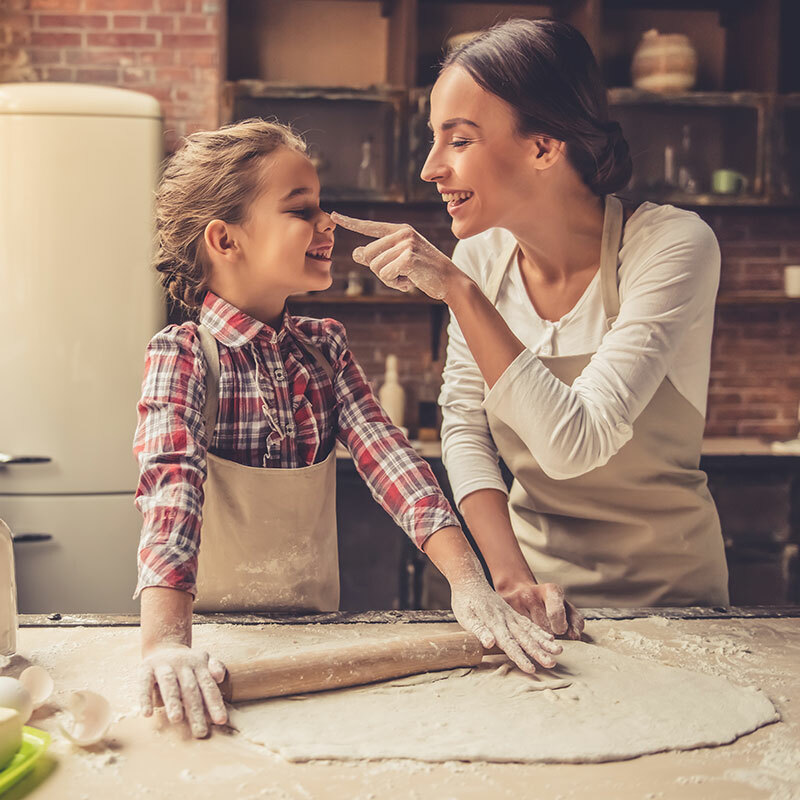 The pyrolytic function blasts spillages in your oven at a high temperature, this creates a perfectly clean oven and a residue of fine ash that can be easily wiped away. This means you’ll spend less time cleaning and more time cooking. This feature is not available in all ovens, check the specifications in your user manual to see if this feature is available. What type of pots should I use on an induction cooktop? Our induction cooktops will only work if you use ferromagnetic cookware created for induction cooking. This includes cookware made from enamelled steel, cast iron or special induction-compatible cookware made from stainless steel. Thin steel, aluminium, glass, earthenware and copper cookware should not be used on our induction hobs. You can check whether your cookware is suitable using our Cookware Check function on the induction cooktop. Refer to your user manual for further instructions on how to check your cookware. Do I still need to use a water bath to steam? If you are accustomed to using a water bath in some of your bakes, then our FullSteam® ovens will definitely make your life easier. If you have purchased a NEFF FullSteam or VarioSteam oven, then these functions can replace your usual water bath in your bakes. Click here for more information about FullSteam vs VarioSteam ovens. Your kitchen appliances are a long term investment and we know our customers expect the best, which is exactly what we deliver. We back up this commitment with a guaranteed 4-year warranty on all appliances, including all parts and labour. Have more questions about your NEFF appliances? Add them to our Facebook post and we’ll be sure to answer them in the future or book in for a NEFF demonstration to have all your questions answered by an expert on the spot.